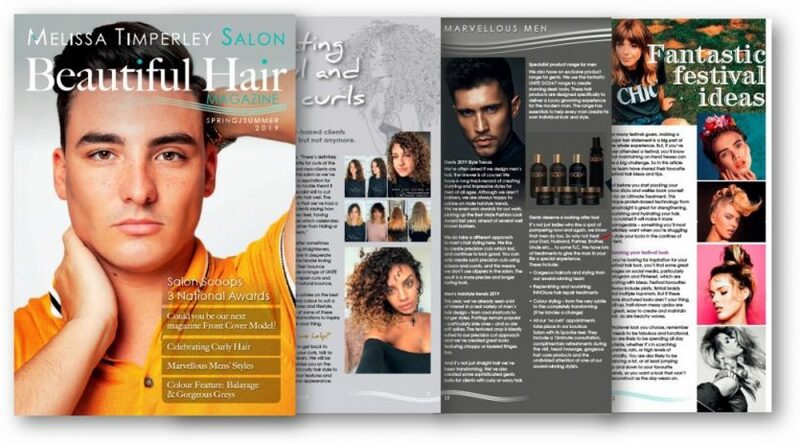 If you’ve visited the Salon recently, you’ll no doubt have experienced the buzz following our win at HJ’s British Hairdressing Business Awards 2018. 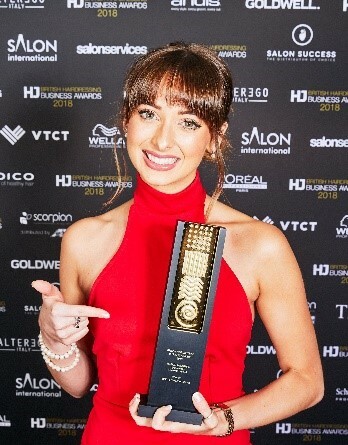 We were been named as one of the country’s brightest hairdressing business stars and collected the Marketing Award during a star-studded ceremony, hosted by TV presenter Vernon Kay. Held at the Park Plaza Hotel in London, the event was attended by over 800 hairdressers, VIPs and household names. 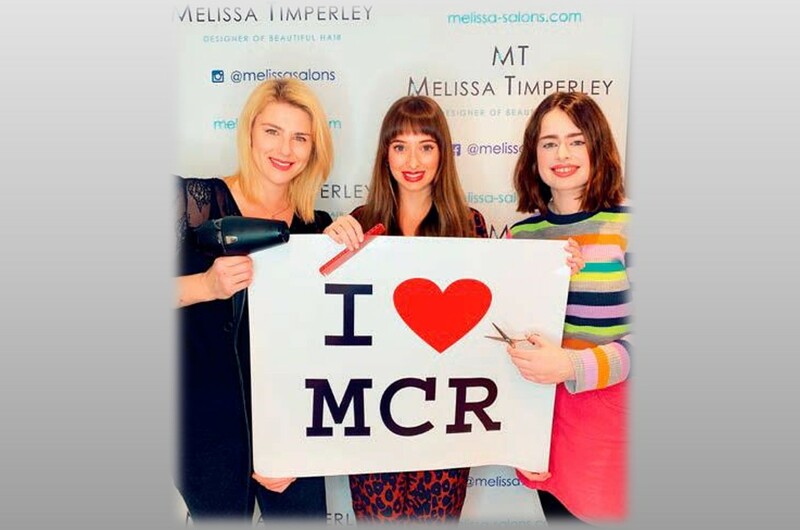 The judges were particularly impressed with our brand image and how is it has evolved over the past twelve months; including our customer service skills, business plan and team mentality. 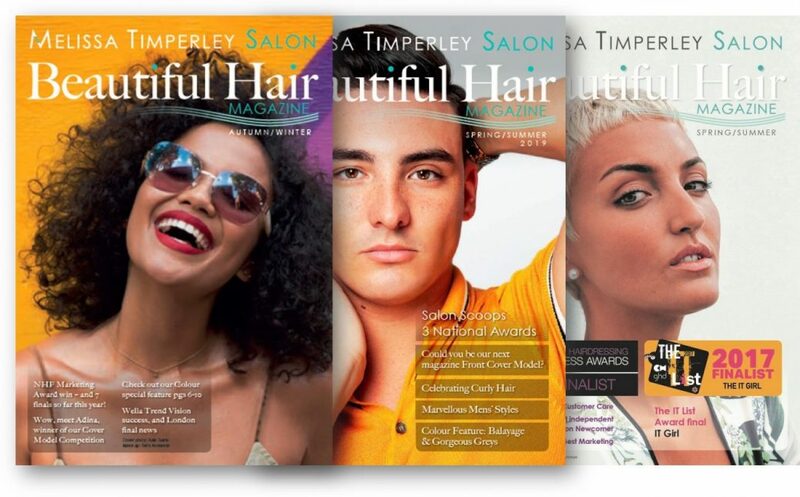 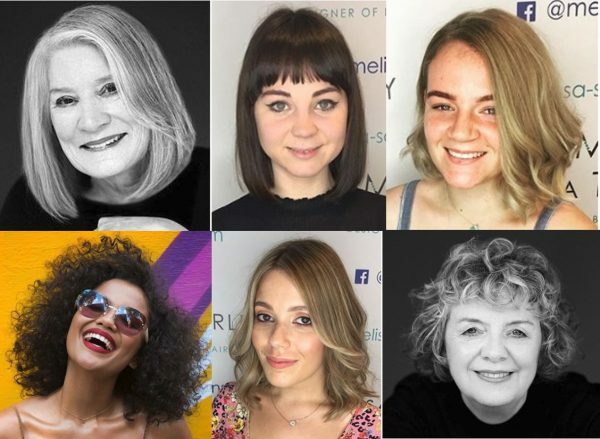 Launched in 1998, HJ’s British Hairdressing Business Awards promote professionalism, innovation and excellence – while recognising those individuals and teams who work tirelessly to raise the profile of the hairdressing industry, with previous winners including Toni&Guy, Rush, Electric and Lee Stafford.